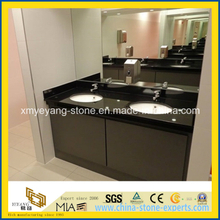 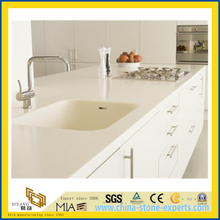 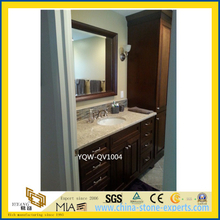 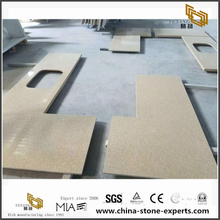 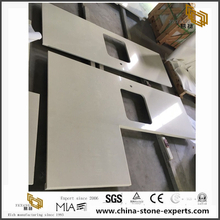 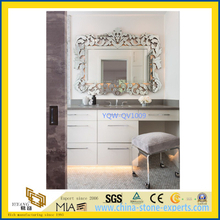 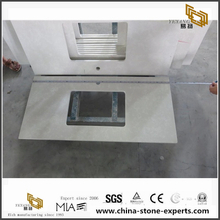 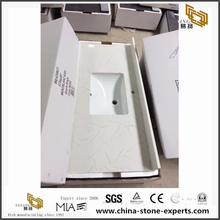 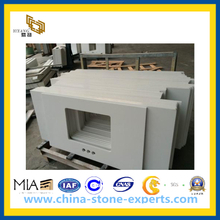 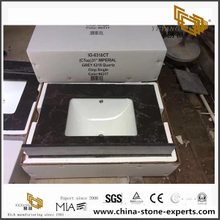 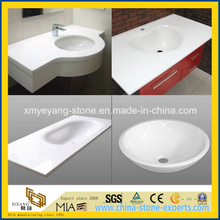 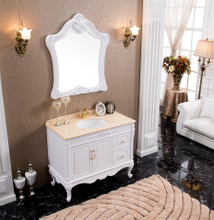 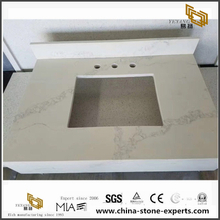 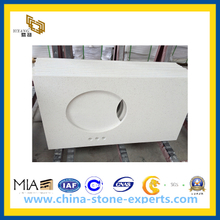 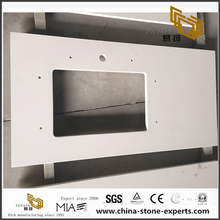 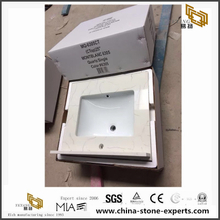 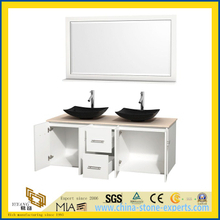 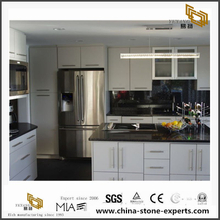 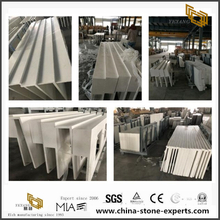 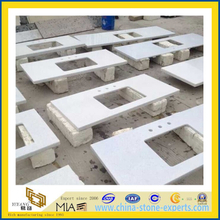 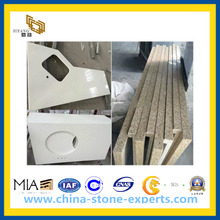 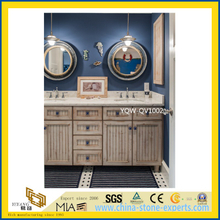 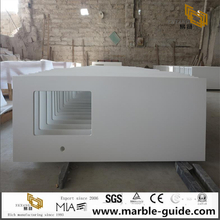 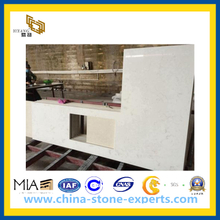 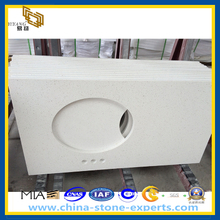 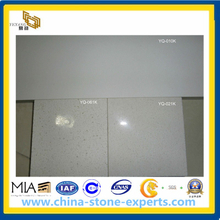 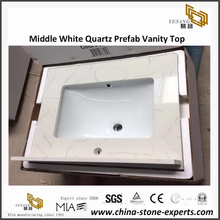 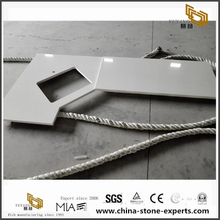 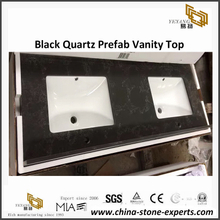 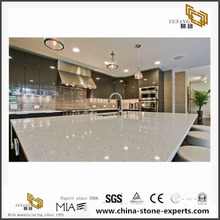 Quartz Vanity Tops |Our Quartz Stone including Quartz Countertops & Vanity tops, Quartz Slabs , Quartz Tiles,etc.Our Factory go into operation since 1993,and our Quartz Factory since 2012. 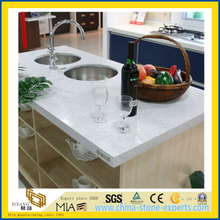 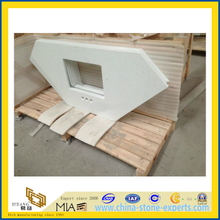 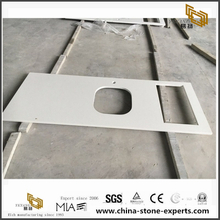 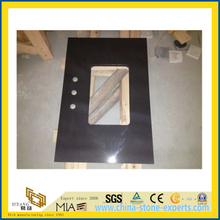 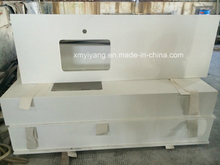 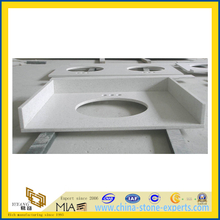 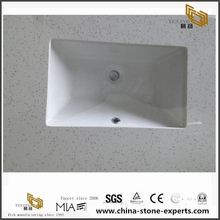 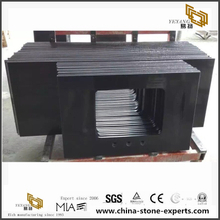 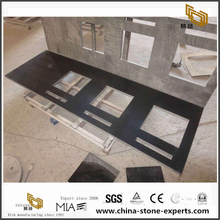 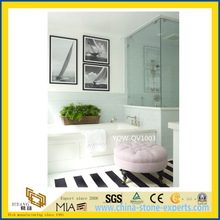 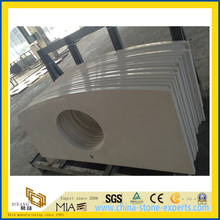 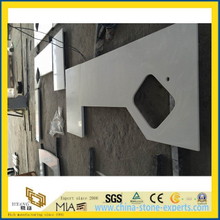 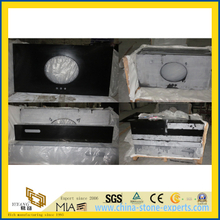 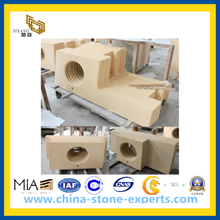 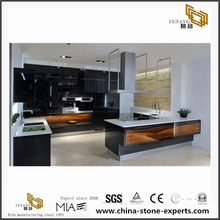 These aspects are all very well to ensure the quality of the quartz products. 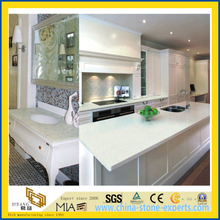 We export more than 400 containers of Countertops to US per year since 2007. 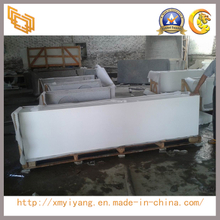 As manufacturer, we can provide you with reliable quality and competitive price. 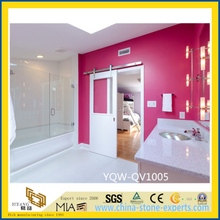 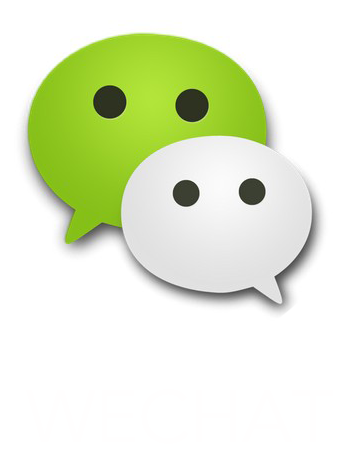 Let you occupy the local market more quickly.